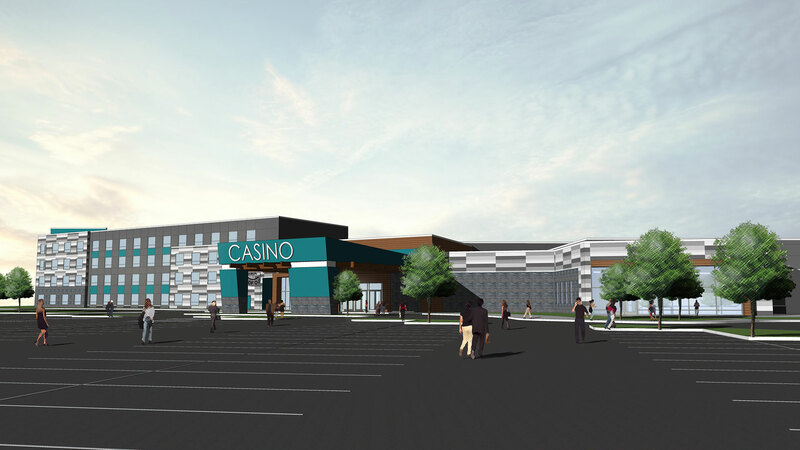 LSE Architects is designing the all-new casino and hotel for the Leech Lake Band of Ojibwe Tribe. This new property will replace Leech Lake Gaming’s current Palace Casino. The look will be a clean and modern design in which guests will enter the Casino through the stone veneer porte cochère where it will open up to the 650 slot machine gaming floor and centrally located feature bar. Those who come to play can stay in one of the 100 guest rooms and relax in the indoor swimming pool or whirlpool. 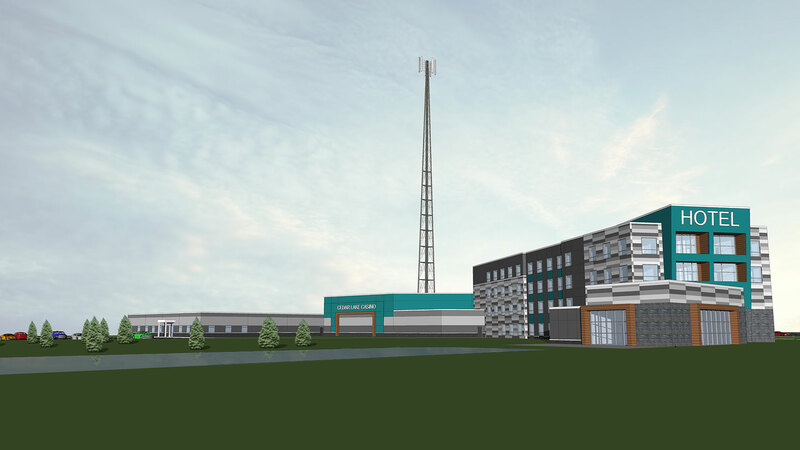 The Cedar Lakes Casino & Hotel will also be able to accommodate events in its ballroom with 250 seats of banquet seating that is also dividable into smaller meeting spaces. 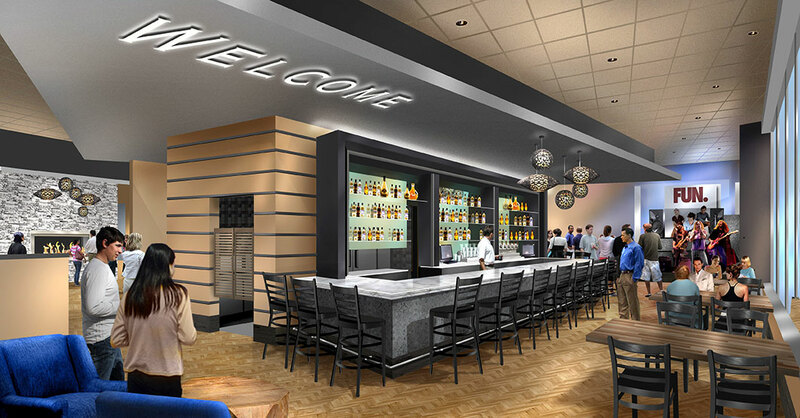 A variety of food and drink will be available between the 3 venue food court, restaurant & brew pub and the casino center bar, leaving guests appetites satisfied and their thirst quenched. 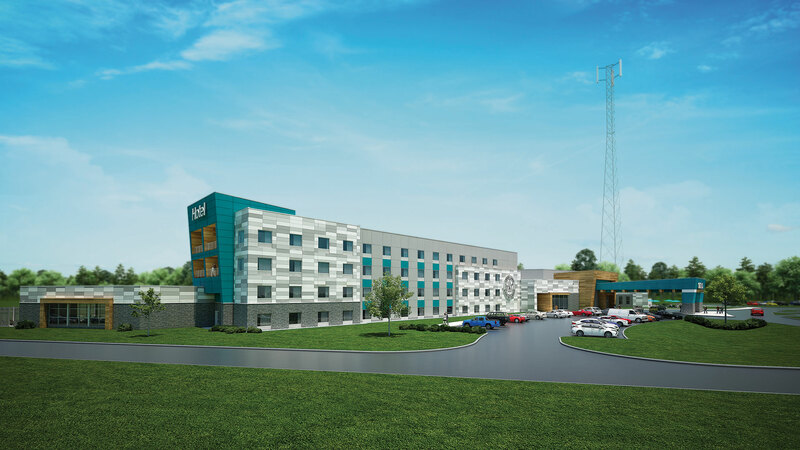 Cedar Lakes Casino & Hotel is scheduled to open its doors to the public in Summer 2019.